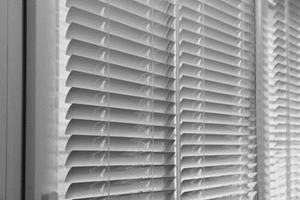 One of the most popular types of window treatments is still the old classic window blinds in Charlotte, NC and the surrounding areas. 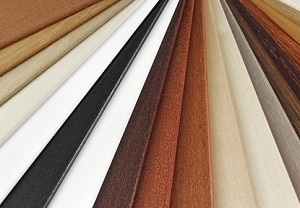 This staple of the window coverings world is ideal, partly because it makes such a successful transition from residential to commercial, especially for office buildings. At Sweets Shutters and Shades, we look forward to working with you and helping you determine if this type of window dressing is right for you. The founder of our Charlotte window blind company, Diane Sweet, brings over two decades of hands-on experience in this field. You can rest assured that we take this line of work seriously and that we will deliver when it comes to providing you with quality products and satisfactory results. Let us create a new look for your windows that transforms them from ordinary to extraordinary. 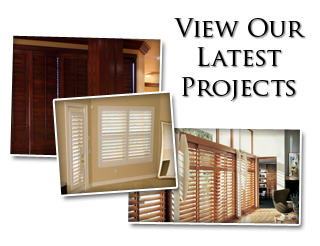 Give us a call today to learn more about the work we do with window treatments in Charlotte and the surrounding areas. No other blinds offer the rich and natural beauty of wood blinds, nor the ability to increase the property value of your home. They not only look stunning, they make a smart investment. While the upfront cost may be more, those who make this decision never regret it. 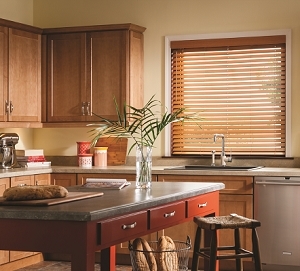 Of course, if you want the look of real wood with a more cost-effective alternative, faux wood blinds would be perfect for you. Plus, this alternate choice is better suited for areas that may get moist or humid, like the bathroom. They may not increase the value of your home the way that real wood does, but they still make a fantastic choice. 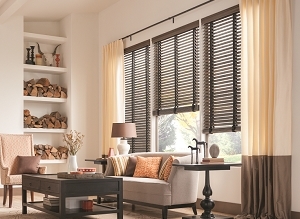 Another exciting option for your windows would be aluminum blinds. Available in an array of colors, this is the ideal choice for a number of design aesthetics. They are also one of the most budget-friendly options available for consumers. 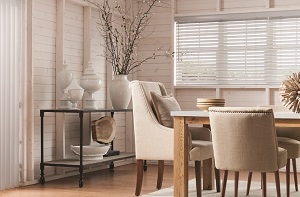 If you are looking for a narrower slat profile, mini blinds could be perfect for your home. Available in a number of materials and looks, they can be the ideal window treatment solution, especially for smaller spaces. Let us show you the options that you have available to you. 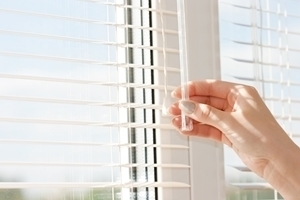 While slightly less durable than aluminum blinds, vinyl blinds can take a little more wear and tear without showing signs – like dents or bends. They are available in a variety of colors but also ideal for patterns, such as wood grain. We will show you the choices that you have during your free in-home consultation. 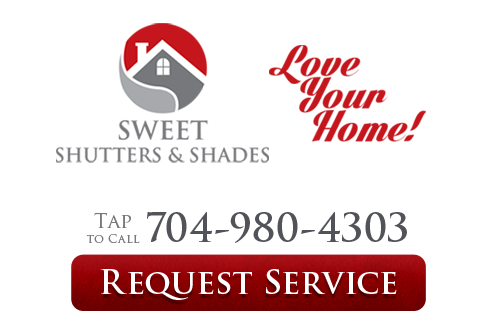 If you would like an estimate for custom window blinds in Charlotte, NC or any of the surrounding areas, please call Sweet Shutters and Shades at 704-980-4303 or complete our online request form.